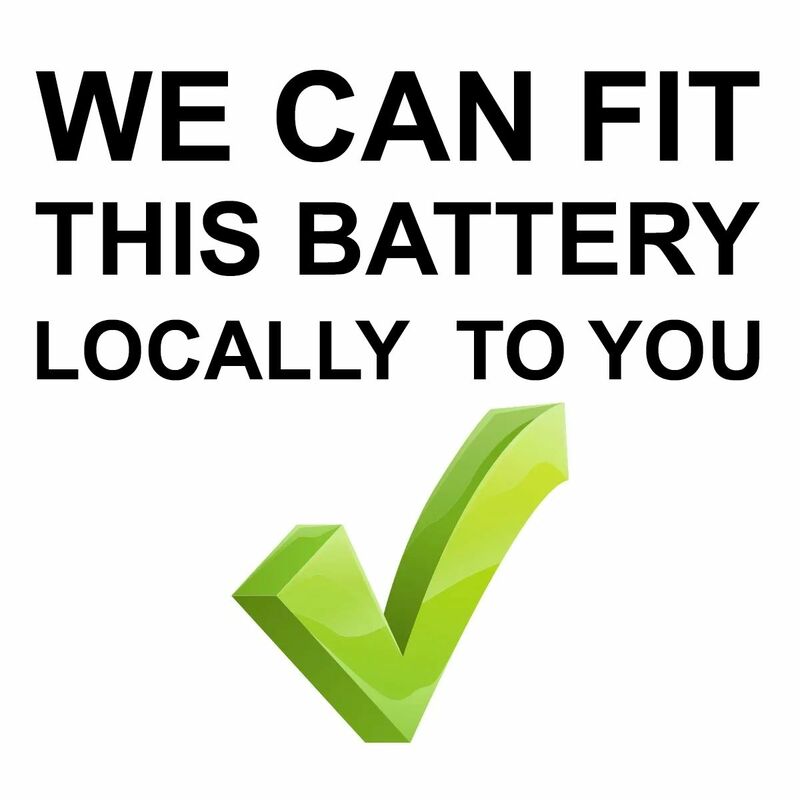 The battery I ordered wasn't in stock but I had good communication from the company and it arrived within the timescale they said (within a week) so that wasn't a problem. The battery fits and starts the machine... that's all I can say at this stage, I've only had it for a week and the bike is currently off the road awaiting MOT. 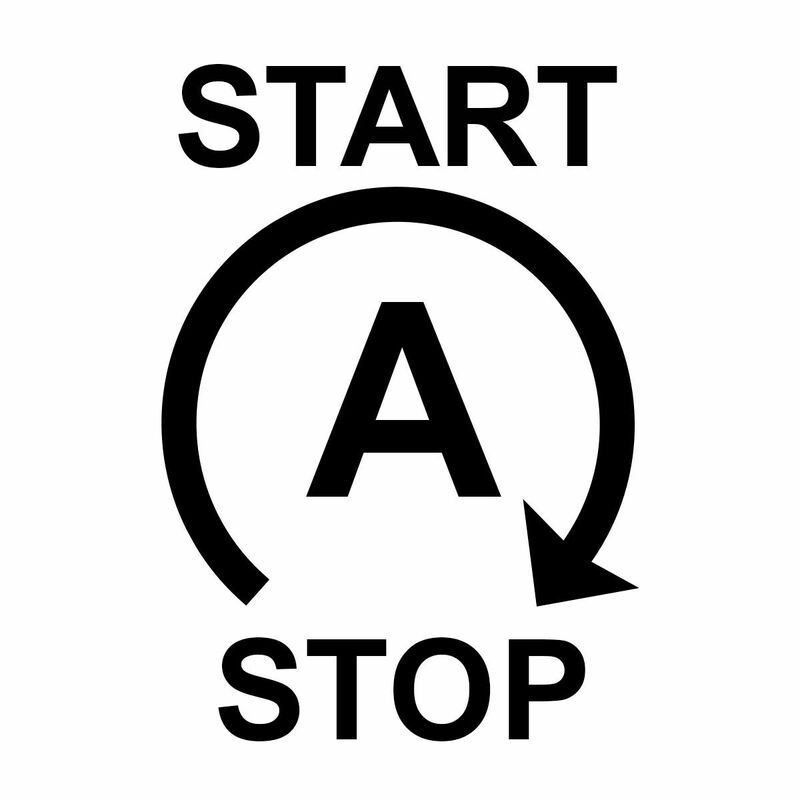 Ask me again in 3 or 4 years if I'm satisfied and I'll be able to make an informed comment. 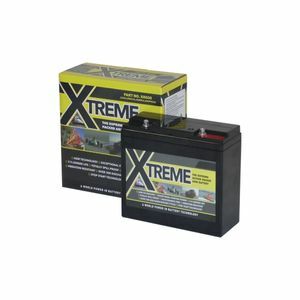 Xtreme Batteries are extremely high power dual purpose batteries made by Leoch. 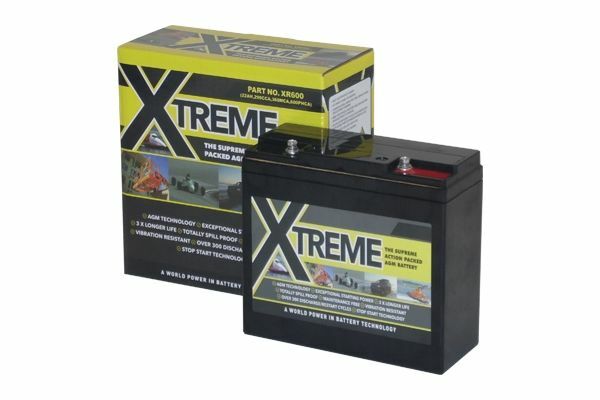 They can be used as starter batteries and are suitable for vehicles with start-stop technology due to being AGM. They can also be used for deep cycling purposes.